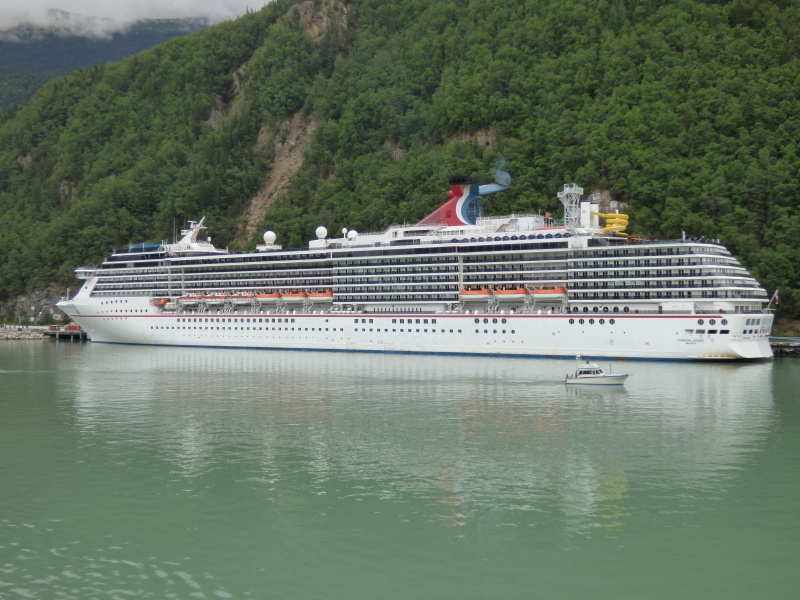 The cruiseship Carnival Legend docked at Skagway, Alaska on july 31th, 2015. Interesting shot - nice scenery! Congratulations!